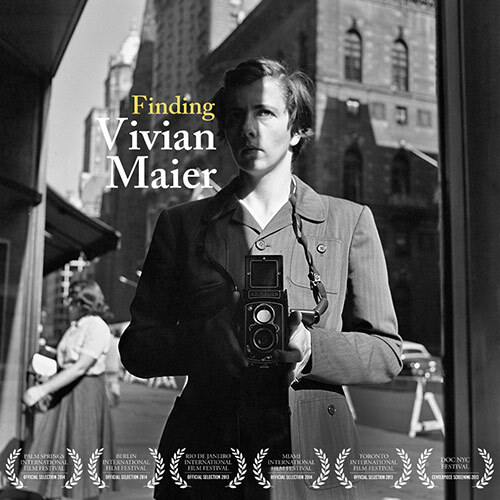 Film Review: ‘Finding Vivian Maier’!! 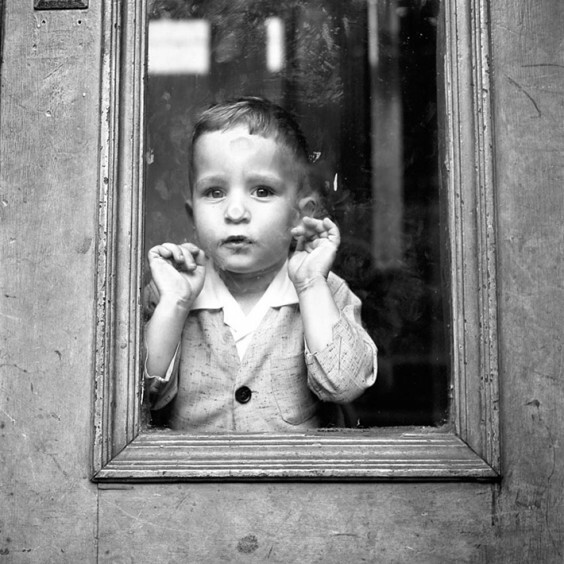 When I first heard of ‘Finding Vivian Maier‘, I was intrigued by the story line. Once I looked it up and saw Phil Donahue was in it, I was even more so interested. I wanted to see how the path of these two people intersected. 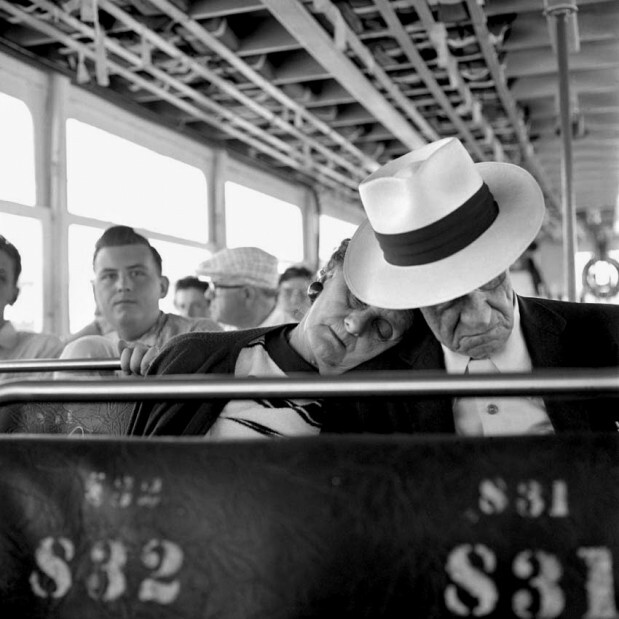 Vivian Maier was an extremely reclusive artist. The term artist was probably never really used to describe her during her lifetime but has become a posthumous descriptor most strangers associate her with. Born in 1926 in New York City and dying in April of 2009 gave her 83 years of life to share with those close to her. The common factor in this documentary is that no one really knew who she was. She was employed most commonly as nanny with housekeeping duties. Upon hearing nanny, one might think of ‘Mary Poppins‘, but this would be as opposite an idea as to say ‘Mary Poppins‘ was a serial killer. She held everyone at arm’s length. The children she cared for have greatly varying stories of her as do her multiple employers. Phil Donahue was one of her employers who stated upon meeting her, stating ‘I didn’t want any trouble, I just wanted clean socks. To some she was a wonderful care-taker, full of life and adventure. There was also the flip-side that others saw as deeply dark, she had a fascination with the stark juxtaposition of life and death and all things in between. The story in this film is that of Maier, but it chronicles the tenacity of director John Maloof who came upon some of Maier’s photos in 2007 at a local thrift auction house on Chicago’s Northwest Side. What Maloof found in his purchase was the beginning of a stunning revelation of an unknown photographer. Maloof knew immediately he had stumbled upon greatness and searched out to purchase other boxes that sold at the same auction that may contain more of Maier’s work. 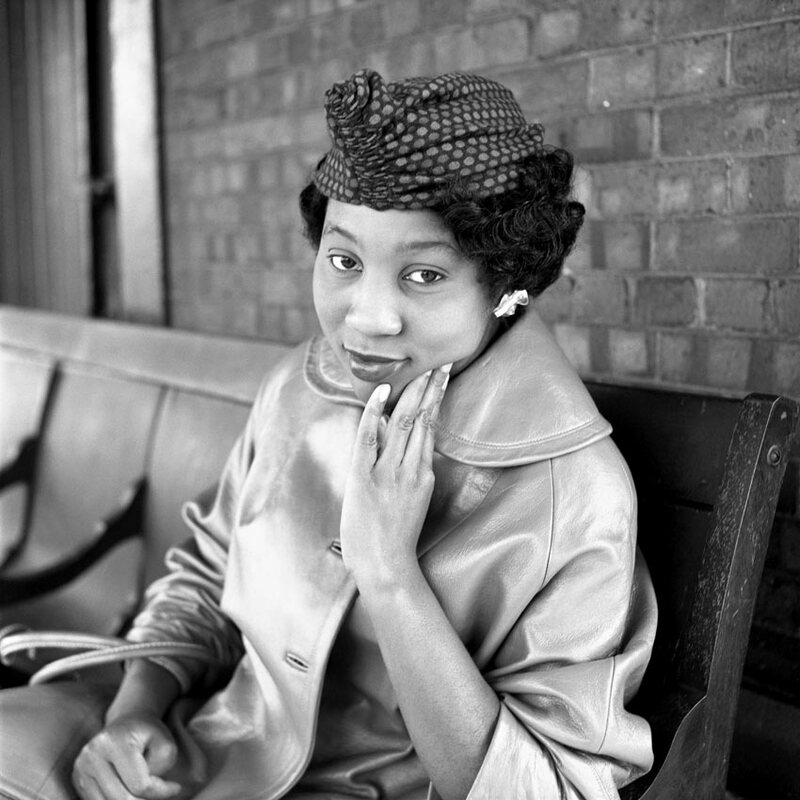 He found, not only printed photos, but an extremely large cache of unprinted rolls of film, audio tapes and recorded filmstrips that showcased her view of life. This film showcases the directing talent of Maloof and Charlie Siskel, who also co-wrote this piece together. Extremely intimate portraits of day to day life that she encountered. She stepped right up to the brink of someone’s personal space, but left an impression almost like that of a ghost gliding next to the subject for mere moments and flitting away once she snapped the shutter. It seems she re-invented herself for each family she worked for. The subjects interviewed all have different names for her. Miss Meier, Mrs. Meier, sometimes just Viv or Vivian. She often-times went by the last name Smith when pressed to give one. There were very interesting stories of how one person could be someone different in each relationship. She was never married, never had children. She was not close with her family, having an aunt pass and leave all her belongings to a friend stating clearly family was NOT to have any of her things. The back story of the aunt’s notation died with her. She was often thought to have been from France or at least Europe. There was genuine surprise on faces upon learning that she was born in New York. Maloof worked tirelessly to get her work printed and now can be found in galleries across the world. He put a great deal of effort into learning what others knew of her. The finished product is touching and a poignant look at a woman who would not have gained the level of acceptance her name has while she was alive. She would have been too uncomfortable in the spotlight and her personality would have gotten in the way of her photos. The aforementioned dark side is described by the grown children she was in charge of. They put the spotlight on a troubled past that no one knew the details of, but felt the result of it in her presence. She was stand-offish with men, in general and didn’t like being touched by anyone. She took pictures of every form of life, even in it’s passing from her subject. After having watched the film, I don’t feel that I know who she was, any better than those that were closest to her. The final product is a beautiful slice off life-story that would have been snuffed into darkness were it not for Maloof’s tenacity. She worked for no real audience, but her own enjoyment. What she left behind is an ongoing mystery but she is, certainly, to be hailed as a wonderful street photographer on the same level as Eugene Atget or Henri Cartier-Bresson. This entry was posted on Thursday, April 10th, 2014 at 8:00 pm	and is filed under Art, Film, News. You can follow any responses to this entry through the RSS 2.0 feed. You can skip to the end and leave a response. Pinging is currently not allowed. « Interview With Tye Sheridan on ‘Joe’! !